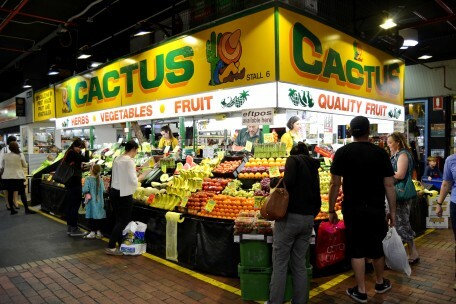 Cactus - Adelaide Central Market: The City of Adelaide's premier food destination. Over 70 traders under one roof. 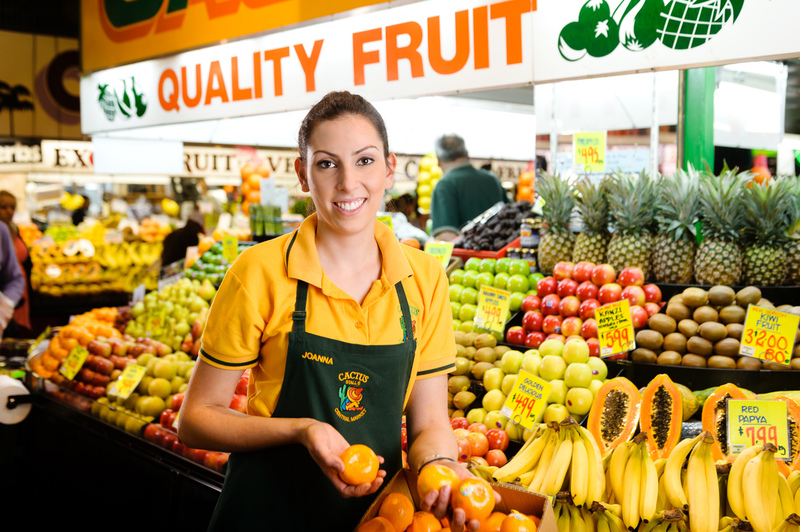 Cactus Fruit & Veg is a family owned and operated business, specialising in selling the best quality, fresh, seasonal fruit, vegetables and herbs at great prices. Our quality, freshness and customer service are some of the many reasons that customers keep coming back again and again.